Hello Crafties! Are you feeling spring in the air? Or at least It's officially spring as of today - hooray! 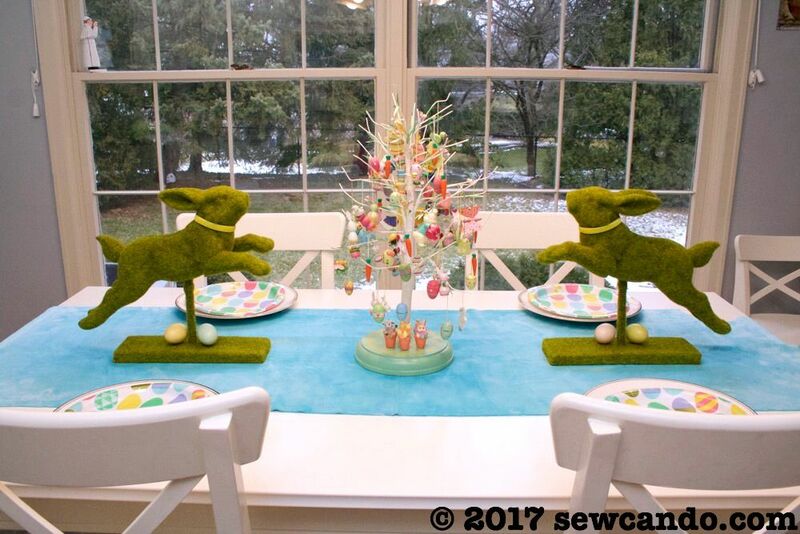 Time to celebrate with showing all those lovely springtime projects, recipes and ideas. 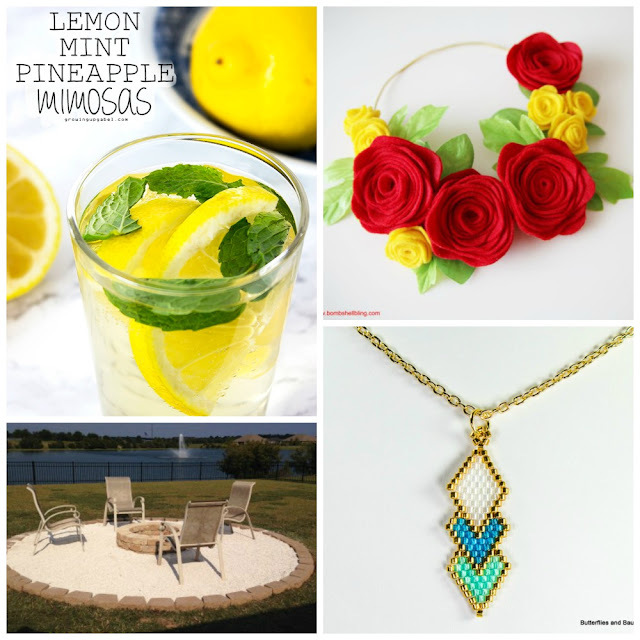 Link up and share whatever you've been making - crafts, sewing, knitting, DIY, decor, recipes, anything made by you! I also shared another FREE Fabric Fridays. This time I had TWO bundles to giveaway, so TWO people got free fabric. Get all the info on how it works here. 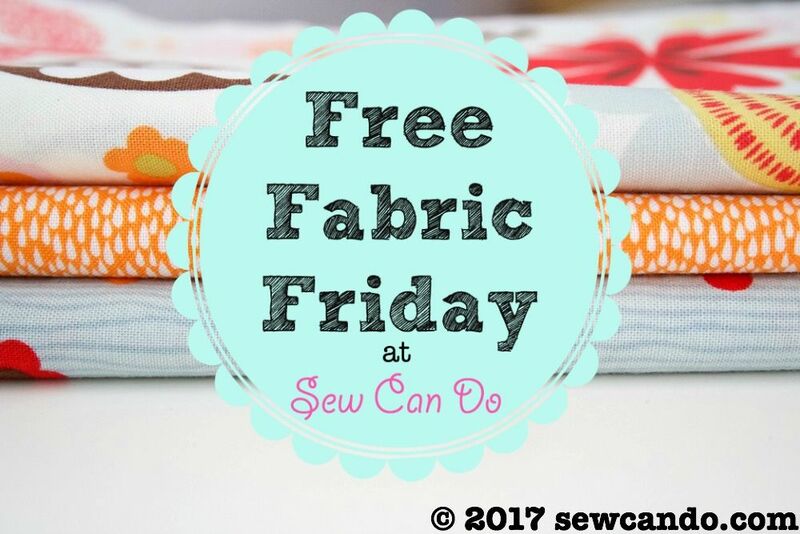 There will be more free fabric this Friday, so be sure to visit then! 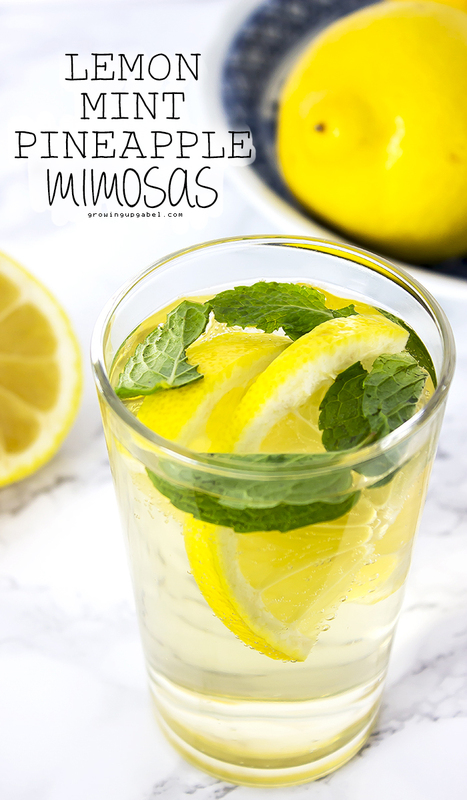 Thanks for featuring our mimosas!